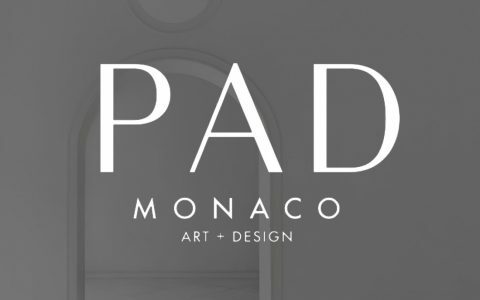 Boca do Lobo attempt to encourage sensational experiences by creating modern furniture beautiful pieces with an exclusive design which are passionately inspired and handcrafted in Portugal by a staff that loves what they do. 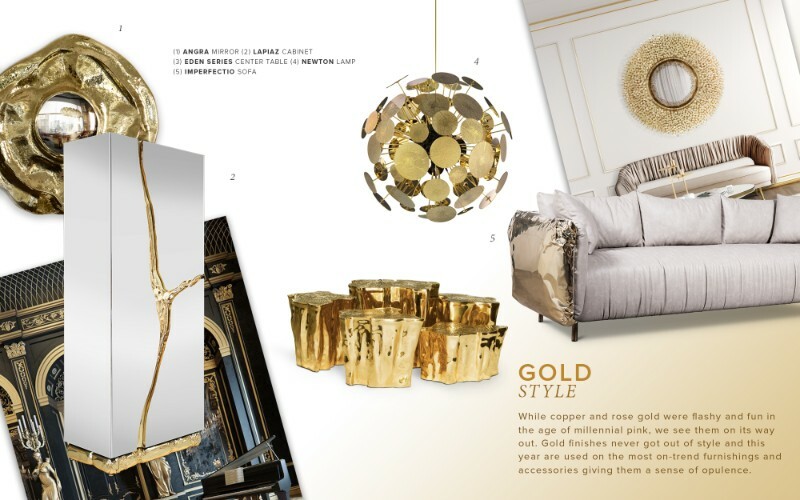 Gold finishes never got out of style and this year are used on the most on-trend furnishings and accessories giving them a sense of opulence and luxury. 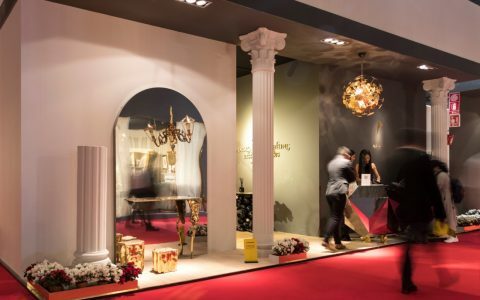 Boca do Lobo is a Portuguese luxury brand famous for their take on perpetual and contemporary design, always expressing an incomparable creative form and honoring the craftsmanship. 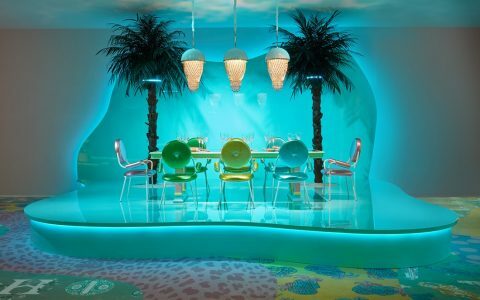 Actually, Boca do Lobo is a truly luxurious example of a brand that any unique design addict would dream of. 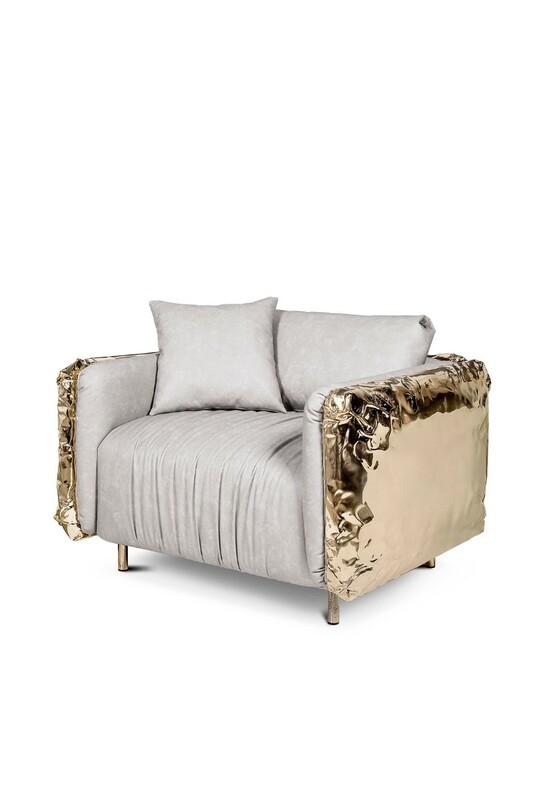 Discover now the best of Gold Furniture by Boca do Lobo, one of the most luxury brands that will guarantee you the most exclusive interior design. Because of this, Design Limited Edition presents you some of the winter design trends by this high-end brand. 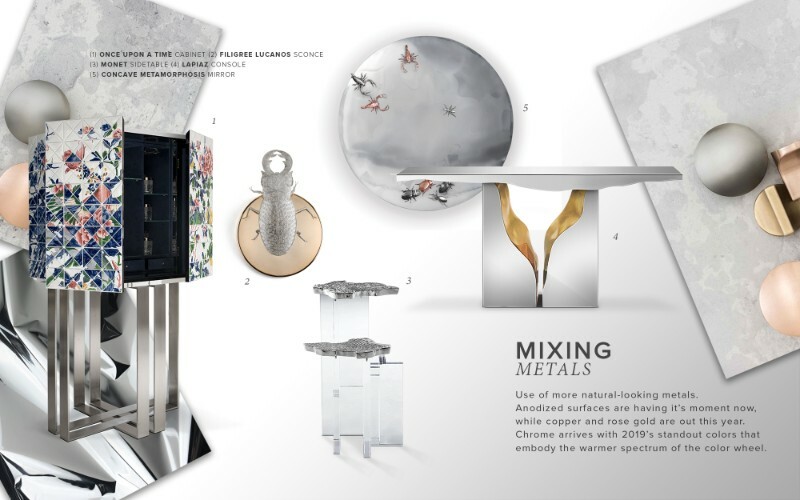 Get impressed by these luxury furniture pieces and get inspired to create new and marvelous home décor ideas! 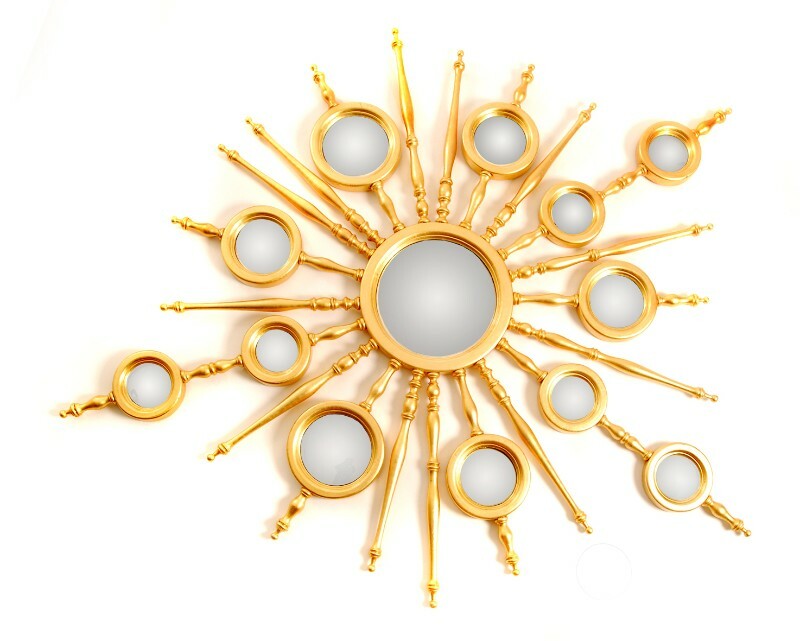 This eye-catching mirror is the essence of style and it will certainly boost the atmosphere of your interior space. 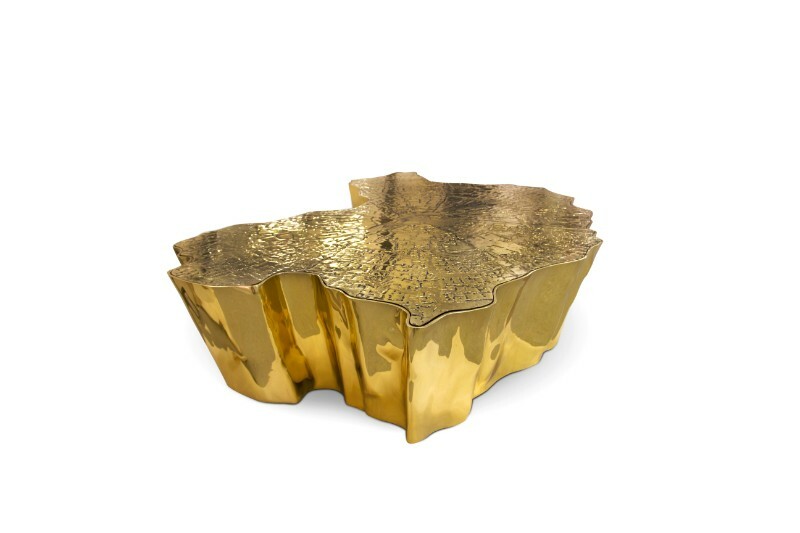 Eden Center Table is fully made of polished casted brass, with a delicately engraved top exposing the heart of a golden tree to the very heart of a home. 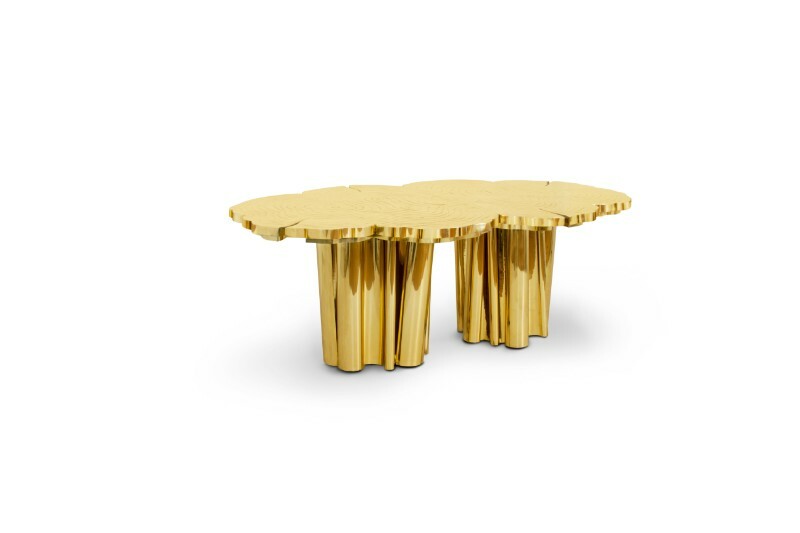 The Fortuna Dining Table is a shimmering statement modern furniture piece that unites Boca do Lobo‘s one of a kind design aesthetic and passion for Gold. Representing the essence of empowerment, sophistication, mystics, and enticement, the Fortuna features a one of a kind designs, with a unique table surface texture and an incredible finish. Imperfectio armchair praises artisanal work as the ultimate form of art that is quite intentionally imperfect. 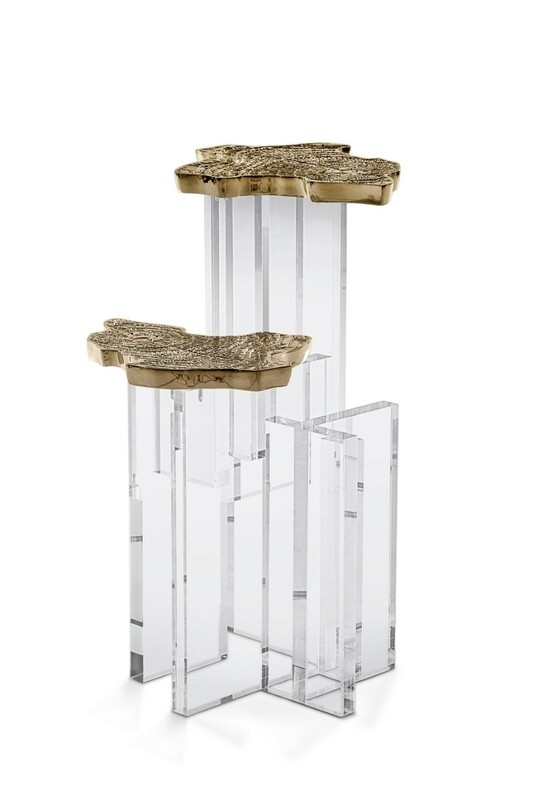 Influenced by the impressionist movement, and paying tribute to one of the era’s greatest painters, the Monet side table is a sophisticated and modern furniture piece with an exclusive design twist. 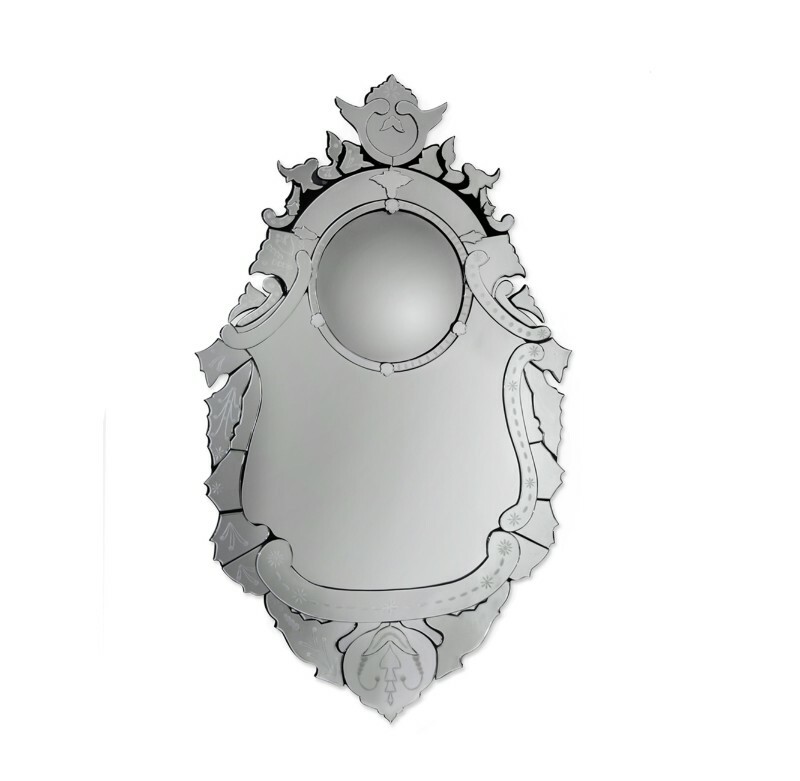 Reflecting refinement and luxury, Venetian mirrors are timeless, with their slender lines, arcs and precise details. 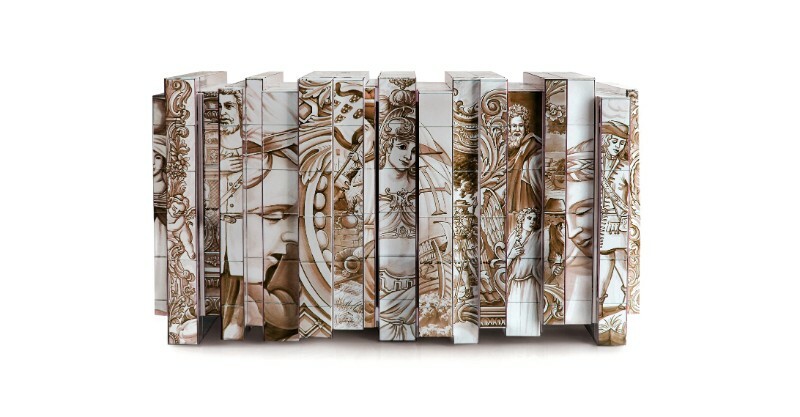 Inspired by this exquisite concept, the Veneto is an artwork on its own. 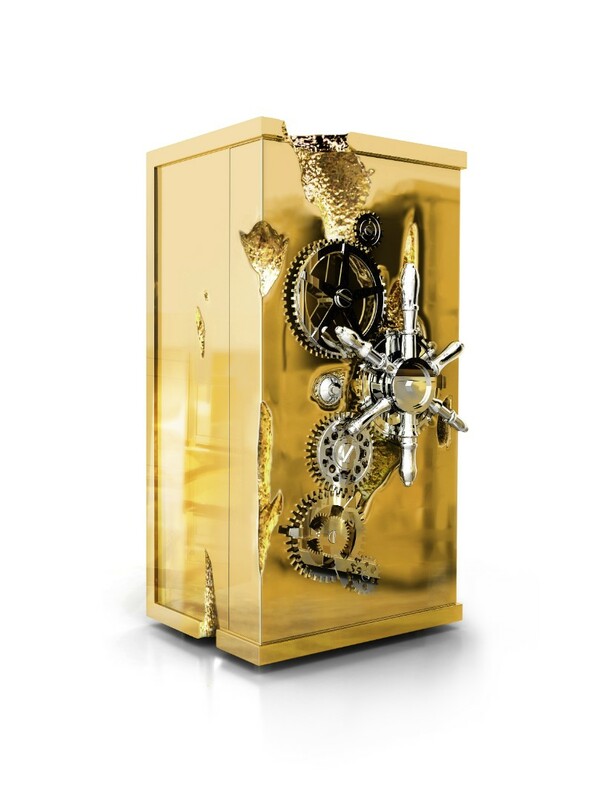 Influenced by the California Gold Rush, the Millionaire Safe is a statement piece designed to cause an impression. Built in a Mahogany structure and gold-plated polished brass frame with several dents, it sparks both interest and imagination reminding the vault robbery attempts in the old west. Nestled in a turned brass silver-plated gear-wheel mechanism, an imposing safe handle obeys the will of is master through a secret dial lock combination. The overlay door makes room for an open space lined in velvet to keep liquors or other luxury lifestyle items and a set of lockable drawers and door. 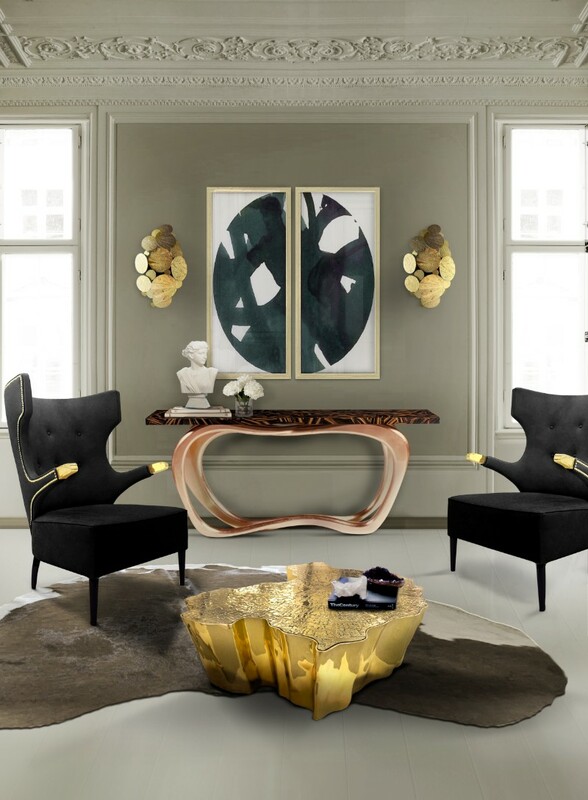 The Heritage sideboard comfortably blends in all environments, yet maintains a luxury appeal, and demonstrates the talent and craftsmanship that is poured into each Boca do Lobo piece.